Today it was announced that the deadline for the Early Bird Discount on event tickets has been extended from 1st September until 1st October 2015. Buying before October saves each adult £3 per ticket and the event has already sold several hundred tickets. For more information on the event including a video please visit the event listing on this website. To take advantage of the extended offer visit Hub Tickets to buy tickets online. 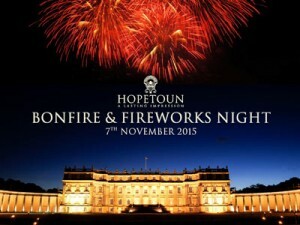 From 1st october 2015 adult tickets will be priced at £14 each and will also be available without booking fee to buy in person at Hopetoun Farm Shop.